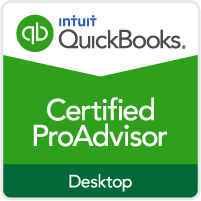 Learn the ins and outs of QuickBooks™ with the training, consulting, and setup services from Barbara D. Nightingale, Inc.
As one of the leading programs for accounting and bookkeeping, QuickBooks™ offers a number of benefits to businesses. 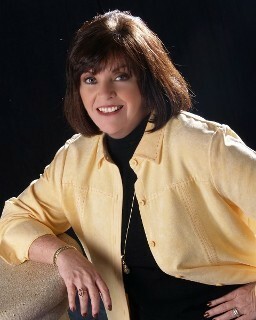 Barbara Nightingale has been providing expert training in the Lee, Charlotte, and Collier Counties area small and medium-sized businesses and individuals for the past 23 years and has over 30 years of business experience. 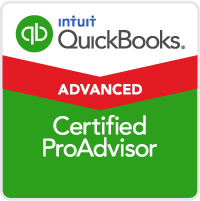 She is a QuickBooks Advanced Certified ProAdvisor. Her company offers a wide array of professional services, all in a most personalized and friendly manner. 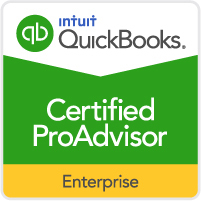 Contact Barbara at (239) 997-0990 in Fort Myers, Florida, to schedule your QuickBooks™ training and consulting session. For questions or comments, please use the form. We look forward to hearing from you soon.